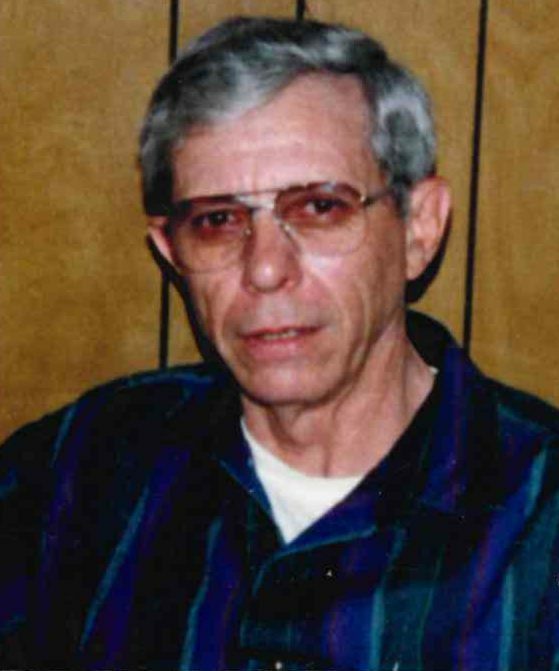 Clifton J. Brooks, 81, of Clarkson, Ky. passed away Monday, September 24, 2018 at his residence. Cliff was born in Old Decker, Ky. on April 30, 1937 to the late Wilbur and Beulah Bryant Brooks. He retired from Phillip Morris Tobacco Company after 38 years of service, was a member of the Custer Masonic Lodge #624. He enjoyed playing checkers, playing his guitar and singing. He was preceded in death by his first wife Frieda Brooks; son Ronnie Dale Brooks; daughter Carolyn Louise Brooks; step son Paul Reynolds; sisters Margie Hack, Marie Elliott and Ruby Lee Downs; brothers Wilbur Brooks and Oval Ray Brooks. Cliff is survived by his wife Madge Phelps Brooks of Clarkson, Ky.; son Gary Wayne Brooks (Sherry) of Auburn, Ky.; grandchildren Michael, Brett and Jessica; several nieces and nephews. Funeral Service will be held at Smith Funeral Home on Thursday, September 27, 2018 at 1 pm with Minister Nick Greenman officiating. Burial will follow in Edmonson County at the Pine Grove Cemetery. Visitation will be held on Tuesday, September 25, from 1-8pm with a Masonic Service at 7pm, Wednesday, September 26 from 8am-8pm and Thursday from 8am until time of service at Smith Funeral Home.